The most modern machinery from Juki, Brother and Pegasus are used in our manufacturing plants. 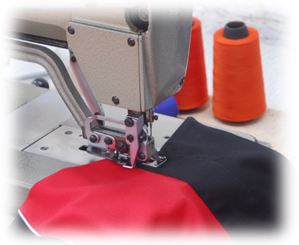 Above 100 sewing machines - a mix of single stitch, double stitch, over locks, flat locks and a number of special operation machines give every garment that perfect cut, corner & finish. 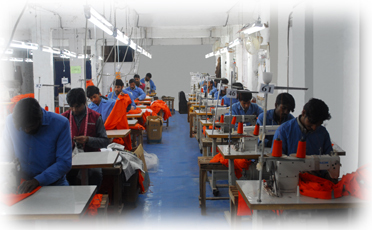 The Unit Supervisor is responsible for timely completion of orders and the equal division of workload among workers. 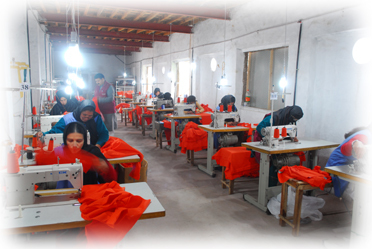 Staff working in the production units, busy in manufacturing products. Each unit is managed by a Unit Supervisor. 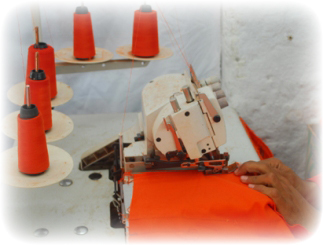 Our production units are well equipped with all the modern machinery and necessary equipment. 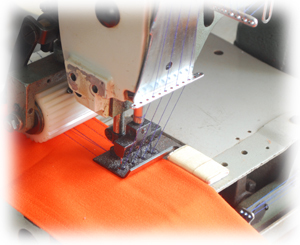 The high tech machinery includes Automated Steel Button Machine, Safety Locking machine, Plastic Button machine, Four Thread Elastic and Loop Making Machine. All the modern equipment ensures quality in manageable time. 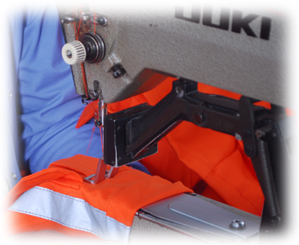 Our workers are highly trained working 24/7 in different shifts. 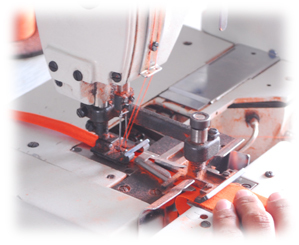 After stitching the products are directed to quality assurance department after complete quality checking only the filtered products are forwarded to the packaging department from which the export department takes over and send the consignment to the customer.